1300.00 sqft. - 2300.00 sqft. 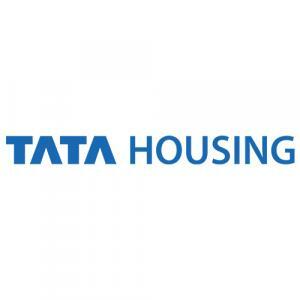 TATA Housing is bringing to the Kolkata real estate a paradise of residences at Newtown in the real time. 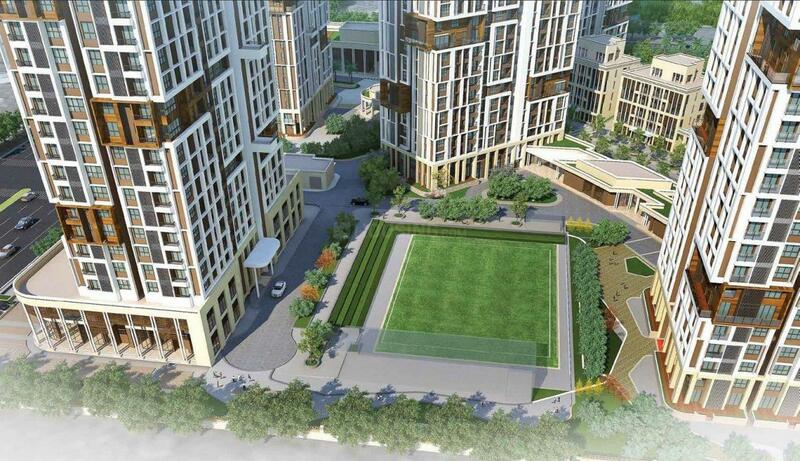 This elegant hub is introduced as TATA Avenida. This residential real estate creation is now getting assembled with high-end accommodation and lavish attributes currently. 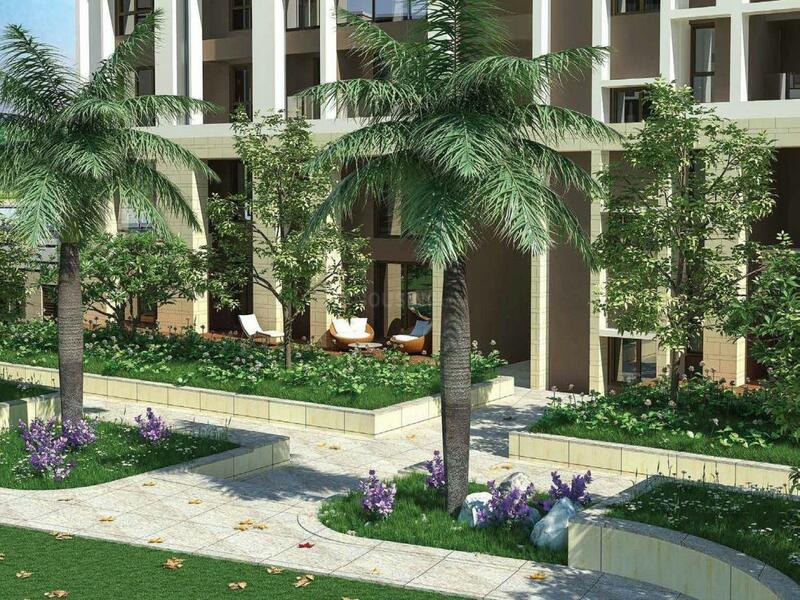 This real estate company is a prestigious brand of real estate industry. 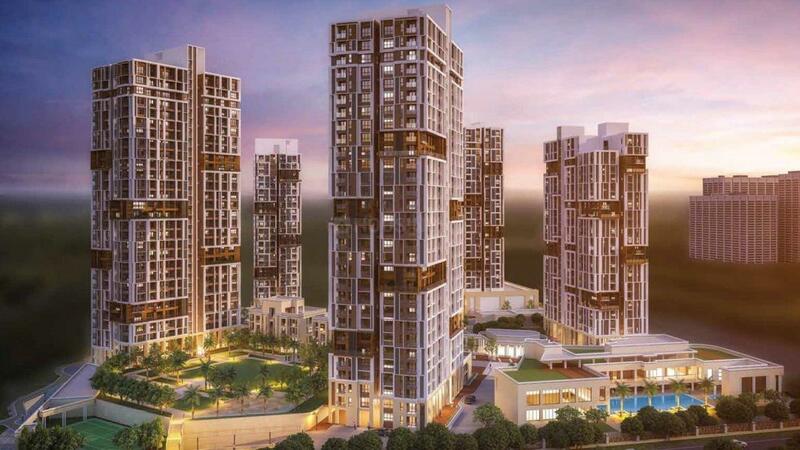 With an expansion of the developments in almost all the zones of India, this developer is functional in other countries as well.